This is an attempt to submit one photo for both photo challenges of this week : the Weekly Photo Challenge: Abandoned and Cee’s Fun Foto Challenge: Sepia Tones. I have posted this photo before as a color photo. The image shows an abandoned house in the North East corner of Hong Kong. 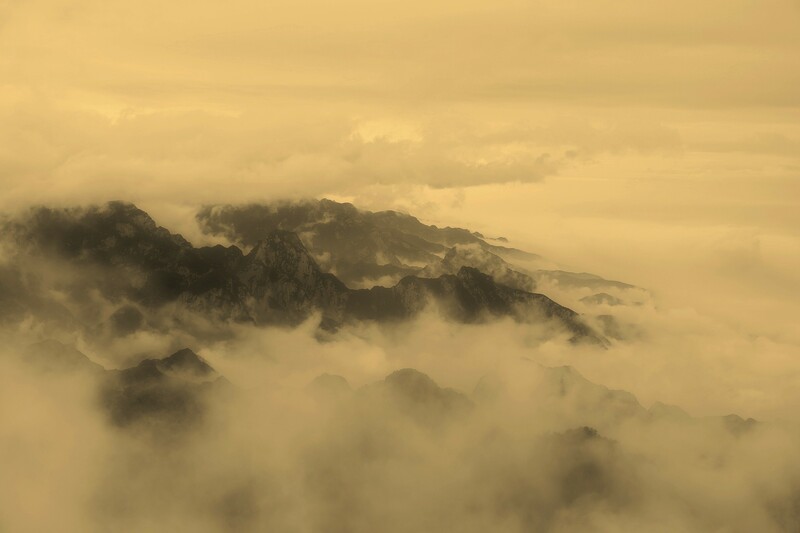 While playing around with converting color photos to sepia tones, I find this converted photo to be more intriguing. 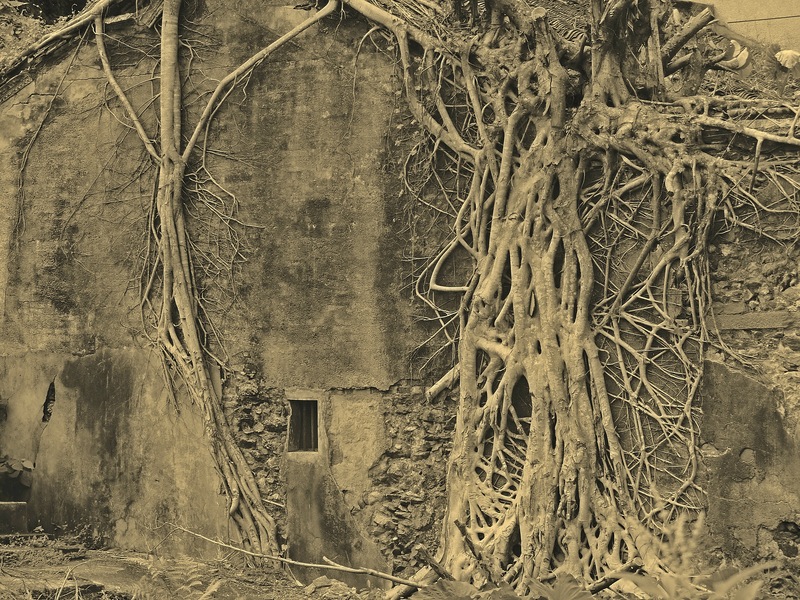 The sepia shows the roots of the banyan trees and the wall in a more striking manner. They just stand out from the picture!